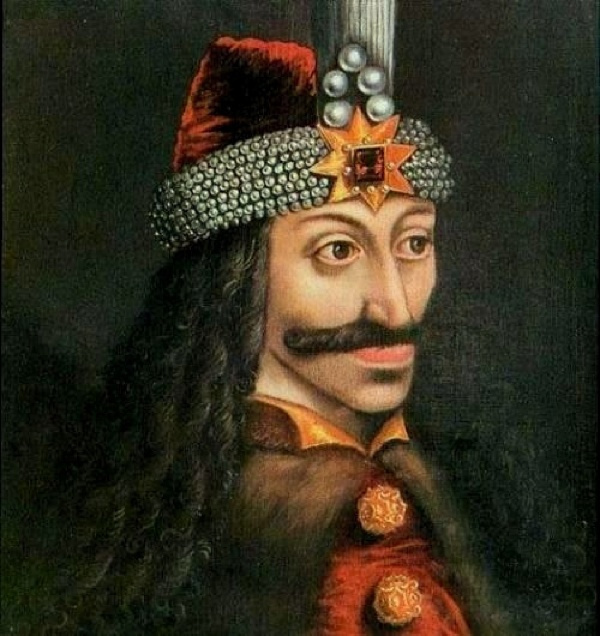 Vampires — Cuties or Monsters? 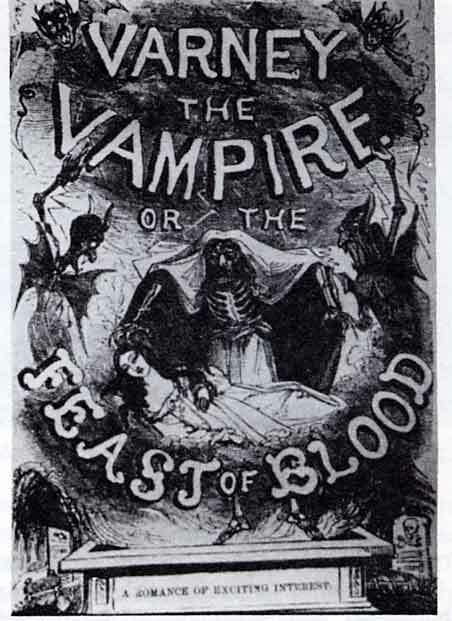 Although many cultures offer folkloric, bloodsucking demons, the specific history of the European vampire is oddly hard to trace. Here’s a decent stab at a history. 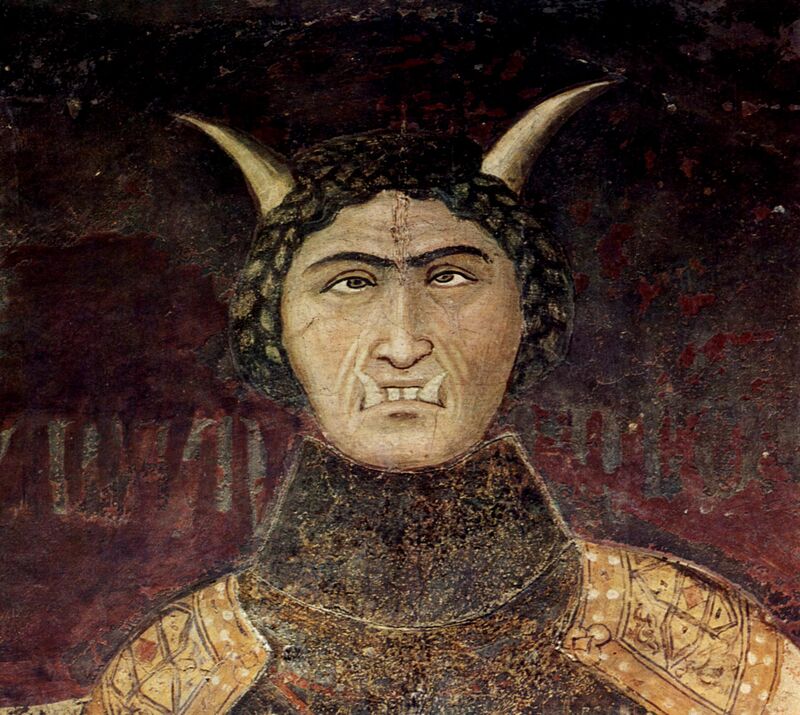 And, no surprise, Ambrogio Lorenzetti — the original vampire, not the painter — was plenty frightening. Ol’ Bela Lugosi looks even more iconic these days as the original noble-aristocrat-when-he-needs-to-be Dracula (strangely, Bram Stoker’s novel, like Varney, starts strong but piddles away into tedium all too quickly — maybe both narratives need a blood transfusion). And he set the stage for Anne Rice’s Interview with the Vampire in 1976. I thought the book was plainly misperceived by most reviews and foolishly dismissed. Interview with the Vampire was gonna be a big deal. I expected Anne Rice to have a brilliant career as a horror innovator. But Noooooooooo. The whole Count Courtly Vampire thing became a tedious franchise that kept me from ever trying to explain the context that made the original novel so exciting to me. The one marvelous spin-off from the whole phenomenon was The Lost Boys. So, enough True Blood cuties already. That’s why I was gratified that Guillermo del Toro went back to the monstrous vampires for The Strain (have never read the comic, btw). And looking at the debut episode, I thought reviews got it right — plenty hokey, but by somebody with a deep flair for hokey who even adds some sizzle to cliches left and right. And who always makes you clench your teeth and wrinkle your forehead a few times when he show-and-tells a story. Game of Thrones and Orphan Black departure does not now mean the end of Sunday nite TV. UPDATE: Except the second season of The Strain really started to, er, crawl along. How many times can you advance the plot because somebody is a lousy shot? Hanging by a thread of blood. Could join Orphan Black in the “maybe I’ll get around to it sometime” category. UPDATE UPDATE: I agree with the consensus that the 3rd season seems more alive with action and undate-suspense than before. OboyOboyoboy!! This entry was posted in Comic Books/Graphic Novels, Films, Literature & Poetry, Television and tagged Anne Rice, Bram Stoker, Dracula, Guillermo del Toro, Varney the Vampire by milomiles. Bookmark the permalink.